Our chemicals, tools, and equipment are what you’re looking for. We do it all from the smallest repair to complete equipment replacement. Swimming pool professionals since 1976. 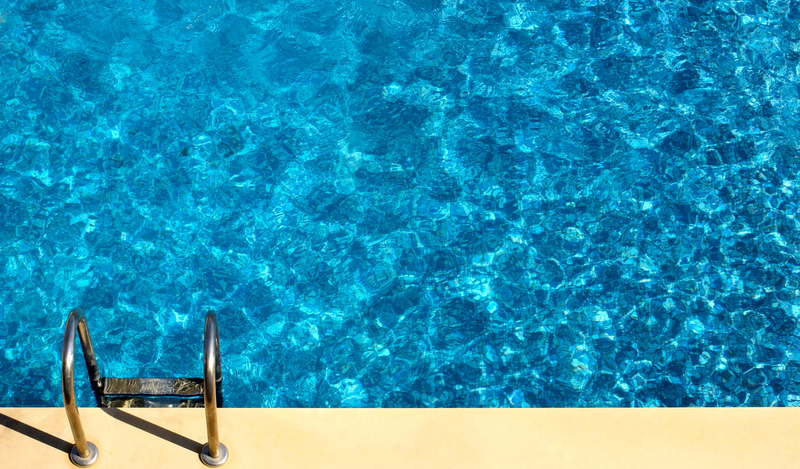 Swim Pro can supply, install and service everything needed to operate a clean, safe and efficient swimming pool. Our goal at Swim Pro is to help you offer your guest or members an enjoyable swimming experience, while at the same time ensuring the operation and maintenance is trouble free as possible by offering many different solutions to match your needs. 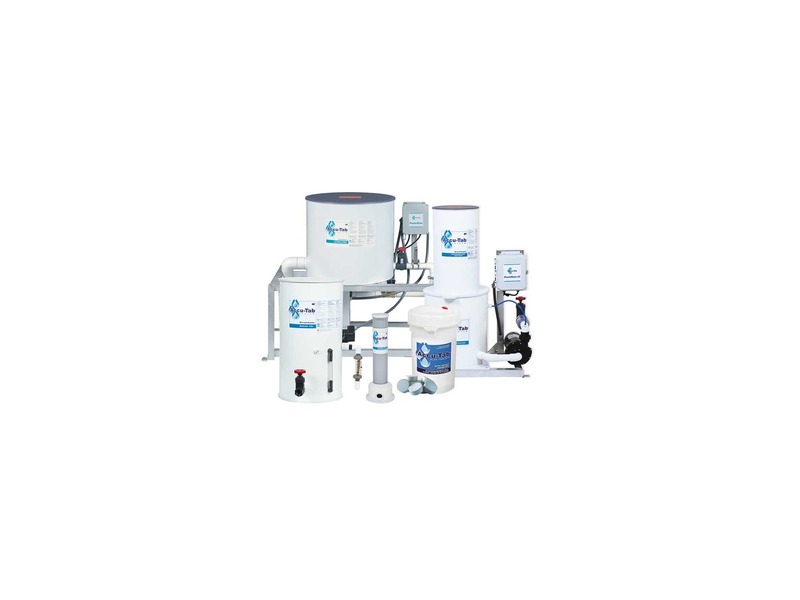 It may be that Accu-Tabs chlorination system, which offers a safer, simpler and consistent alternative to other means of chlorination, is right for you. Follow the link the to Accu-Tabs page to determine if it is a good fit for your needs. Swim Pro wants to make having an in-ground swimming pool in your backyard a simple and problem free experience. 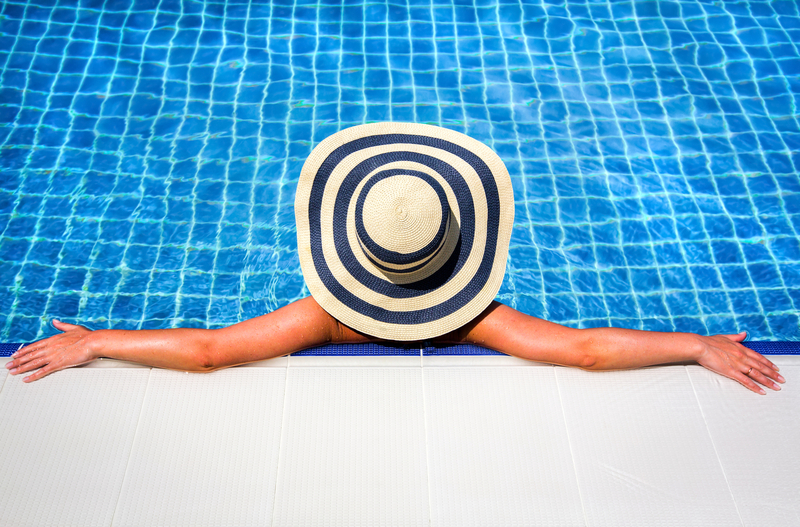 Swim Pro offers a wide array services to help, from opening your pool in the spring or winterizing it in the fall, to complete care on a weekly basis leaving you nothing to do but enjoy your pool. Swim Pro is a factory warranty center for most major manufacturers, including Hayward and Pentair.